Certain amount is deducted from employee salary. Every year Interest is earned on amount Contributed. What are the rates of PF? Why Employer share is in 2 Parts, EPS and Difference? 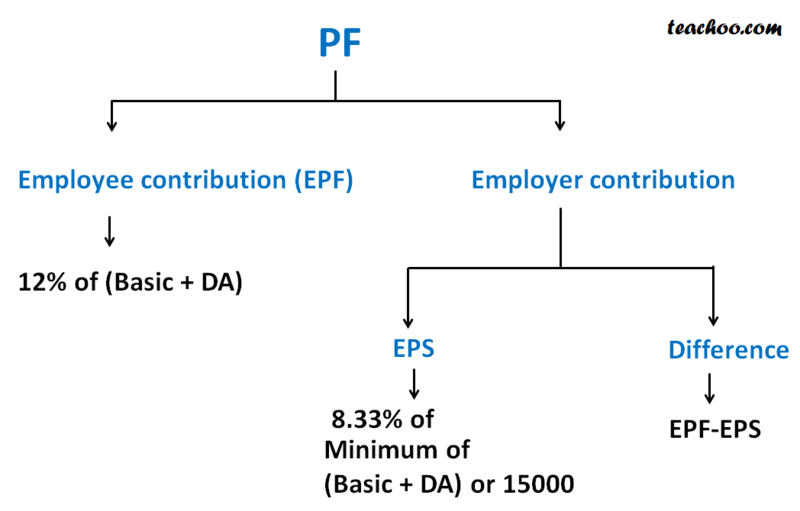 If Basic + DA is upto 10000, Calculate Employee and Employer Contribution? If Basic + DA is 2000, Calculate Employee and Employer Contribution? What are EDLI Charges and EDLI Admin Charges? 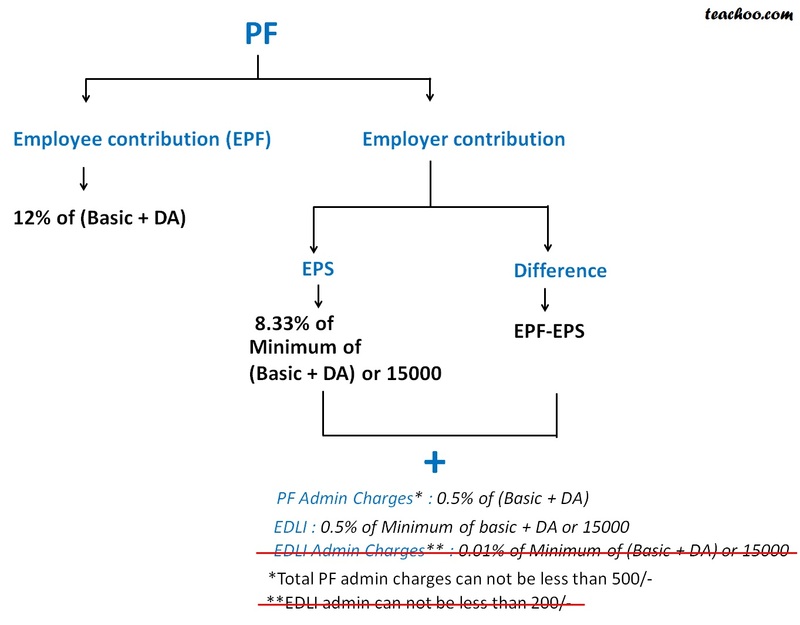 If Basic + Da is 20000(more than 15000), do Employee and Employer have to pay PF on 15000 or 20000? Is EPF Rate Always 12%? What are the rules of PF for Workers Employed abrading Foreign Countries?